I have a bit of a love-hate relationship with gel cleansers. On the one hand, I love them. I love the gel texture, and how it feels so light on the skin. I hate how it dries me out. While gel cleansers do not necessarily mean foaming cleansers, they do generally tend to foam up, and it is the ingredients used in creating such foam, that makes our skin dry out. If possible, I’d say to avoid foaming cleansers altogether. 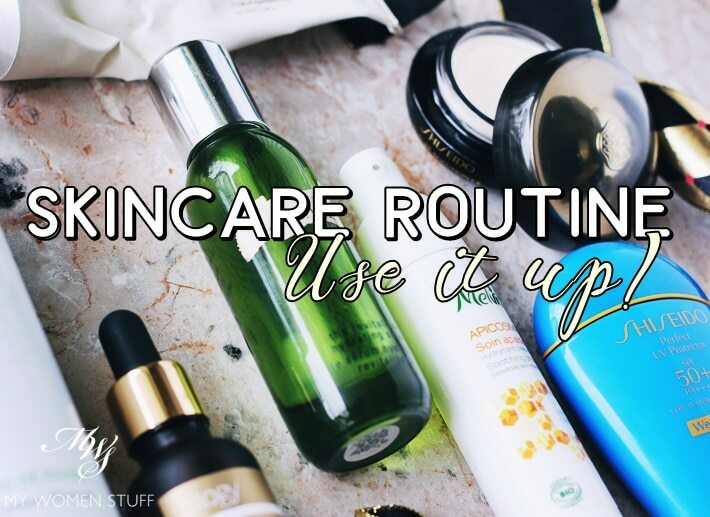 But that would be over-generalizing, because it can be helpful for oily skin types. Truthfully also, it does feel quite nice to wash your face with light airy foam. I now tend to use only cream or milk cleaners, which feel more gentle and less stripping on my drier skin. But it hasn’t stopped me testing out the odd gel cleanser. Sometimes, I am happy to find one that not only feels gentle on the skin, but does not strip the skin more than normal, and I’m happy to share it with you! If you know of more, please do share, because it is helpful to know of gel cleansers that do not strip your skin and dry you out! When asked what my favourite skincare brands are, I often list Antipodes amongst the Top 3. I am unashamedly partial towards them, primarily because so many of their products work very well for me. 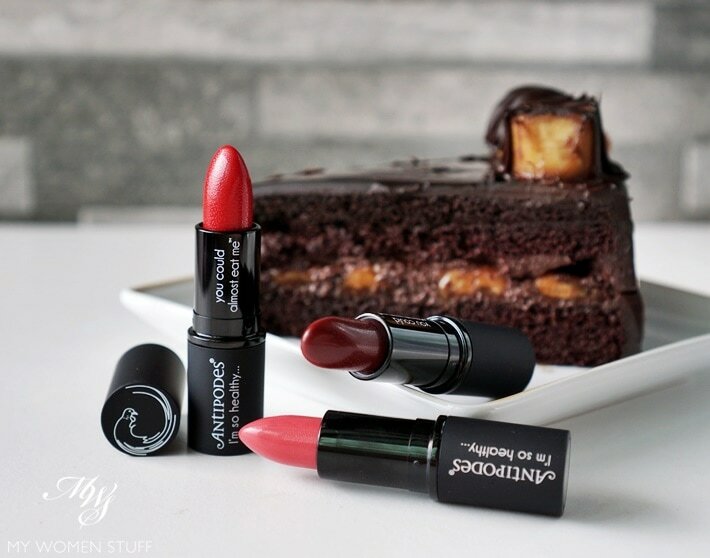 But I’ve had a go at some of their makeup, in particular the Aroha natural lipstick, and like many mineral or natural makeup brands, there’s something about it that falls a little short. So, I was a little surprised when the good folk at Antipodes contacted me out of the blue one day, and asked if I might be interested to have a go at the new Antipodes Moisture Boost Natural Lipstick. I believe this replaces their previous formula, because I can’t find the previous version anymore on their site. Would I like to try it? Would I? Is the sky blue? Is Hobbiton in New Zealand? Antipodes calls these their “Healthy Lipsticks” – a range of 12 shades ranging from neutrals to reds, made with natural and organic ingredients, and with strong, pigmented colour. They are called Moisture Boost Natural Lipsticks, because they are infused with oils (evening primrose oil, argan oil and avocado oil) that keep your lips soft and conditioned, even while you sport brilliant colour. Well, I like my moisture and creamy lipsticks. Not one for the matte lips am I, so I took these for a spin, with rather high hopes. 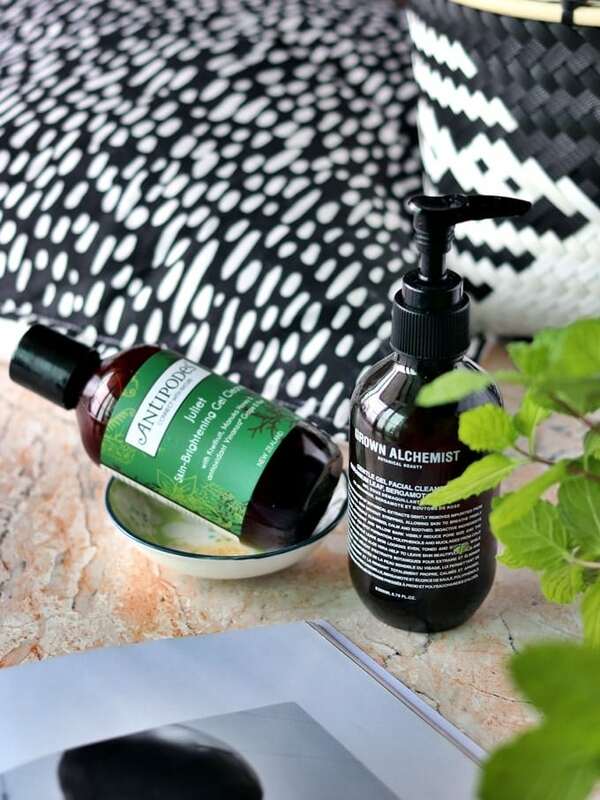 Not long ago, I came across a new product from one of my favourite brands, Antipodes. It is a fairly new brand in the market and new to me, but thus far, most of the products I’ve used have been a positive experience. However, they aren’t moved to churn out new products so often, so a brand new product in their range made me take notice. 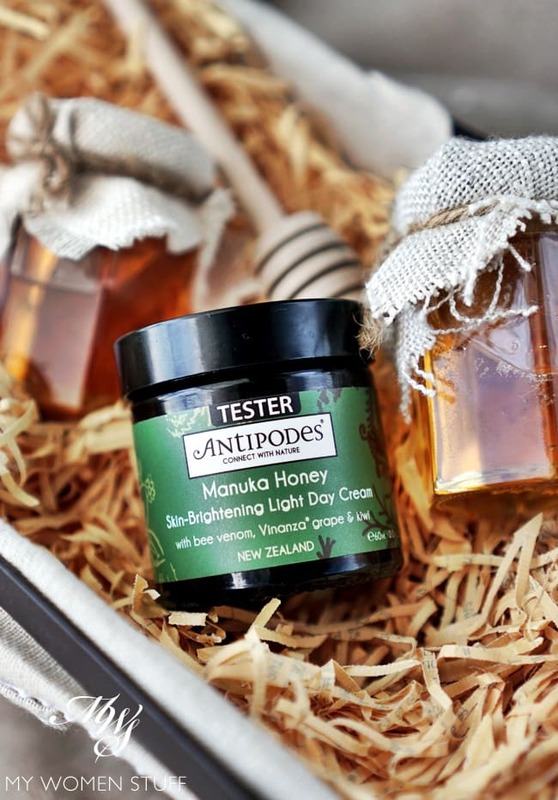 It was the Antipodes Manuka Honey Skin-Brightening Light Day Cream, which is quite a mouthful, so I’ll just refer to it as the Manuka Honey Light Day Cream. What interested me, aside from the Manuka Honey (their Aura manuka honey mask is a gem!) is the inclusion of bee venom alongside their signature ingredient of Vinanza grape and kiwi fruit. The last is fitting, since it hails from New Zealand. But bee venom! I knew bee venom, as a skincare ingredient, was a thing for a while, after snail slime. But I’d never tried anything with bee venom. Not because I’m squeamish about it, but simply because I just never got around to it. Apparently, bee venom is supposed to give skin a mild stimulating effect, to give a tightening and firming feeling to the skin. Personally, I can’t say I’m sold on the ingredient, although the cream itself is quite nice.